We take another step towards the release of the new Troye Sivan album today, with its latest single ‘Dance To This’. Following quickly on the heels of the video for the album’s title track ‘Bloom’, this track may be seen as the one to bring him huge international success. That it also features pop superstar Ariana Grande sharing the vocals and that it’s Apple Music’s World Record today makes it all the more compelling as a future hit. 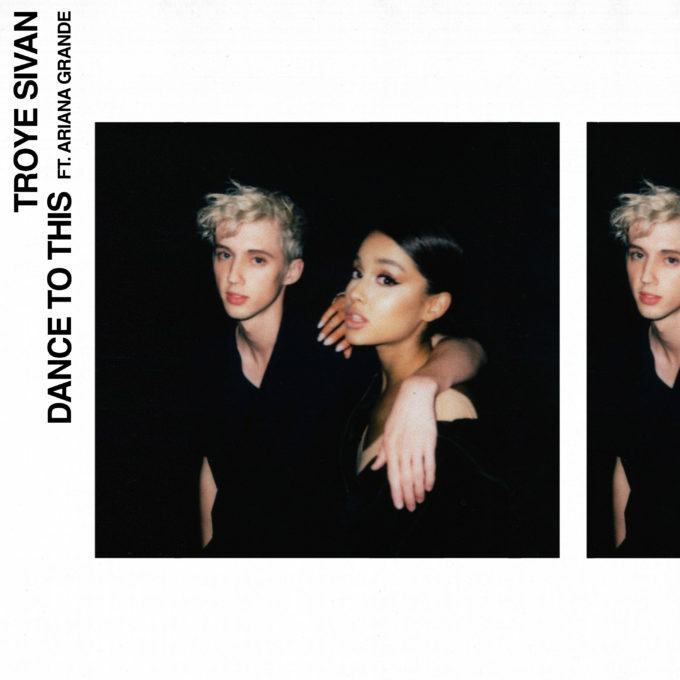 “‘Dance To This’ is about that moment when you feel like you’ve been to enough house parties or events, and staying home and like, making out in the kitchen and cooking dinner sounds like a much, much better alternative,” Troye explains. The single (listen below) follows on from singles ‘My My My’ and ‘Bloom’, along with highlight track ‘The Good Side’. ‘Bloom’ the album is due to land on Friday August 31.